The whole experience of dining at a Korean barbecue restaurant has its own charm. You pick your own marinated or non-marinated slices of beef, pork, or chicken. 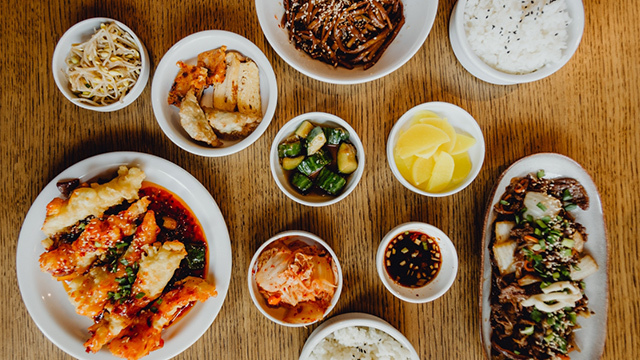 While you’re waiting for the built-in grills to heat up, you can sneak in a bite or two from the small bowls of side dishes, also known as banchan. 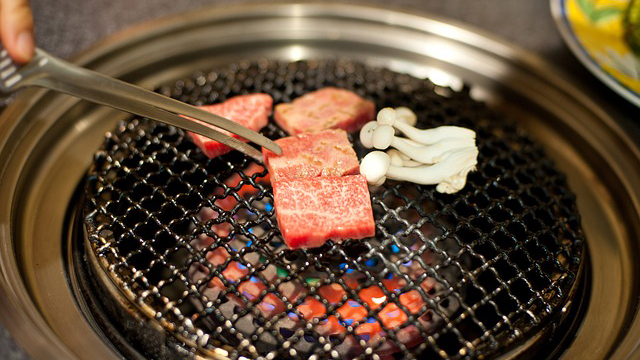 Once the meat is cooked, you wrap a piece of lettuce around the grilled meat and a few banchan. With practice, you'll eventually master the art of "grill, wrap, and repeat!" 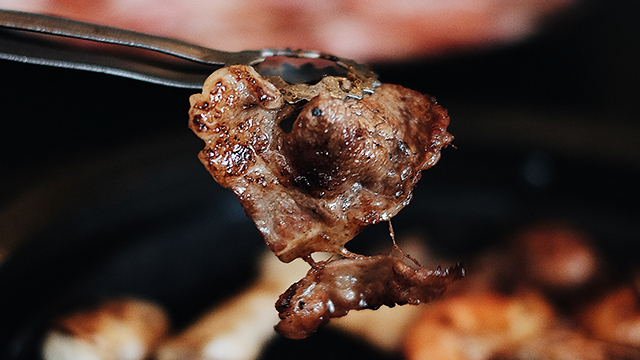 The moment you’re introduced to the taste of a perfectly-grilled, thinly-sliced beef that's wrapped beautifully in a piece of lettuce, then you’ll understand why people love and crave it. 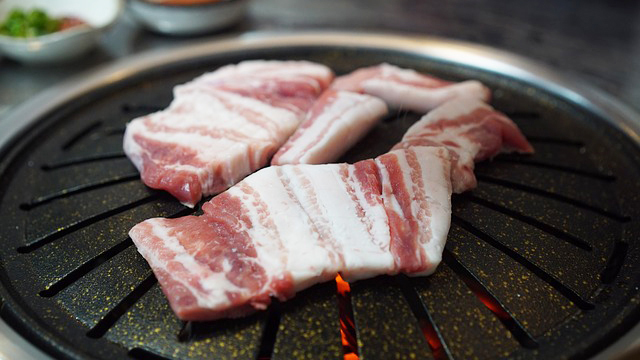 The long lines you would usually see in Korean barbecue restaurants start to make sense. How can one resist a bang-for-your-buck offer to eat unlimited grilled, delicious meat? 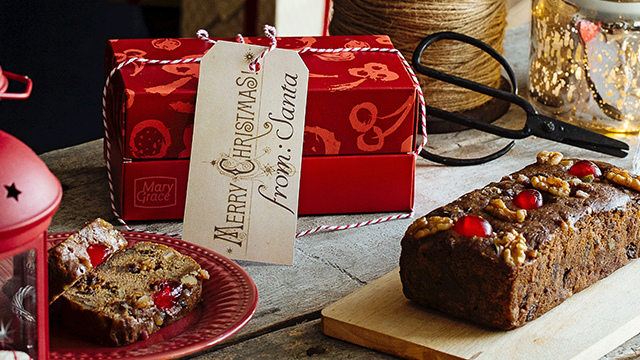 It’s perfect for a lunch out with family–or even to cap off a night out with friends! Before your choice of meat arrives at your table, you will be welcomed by numerous bowls of banchan. 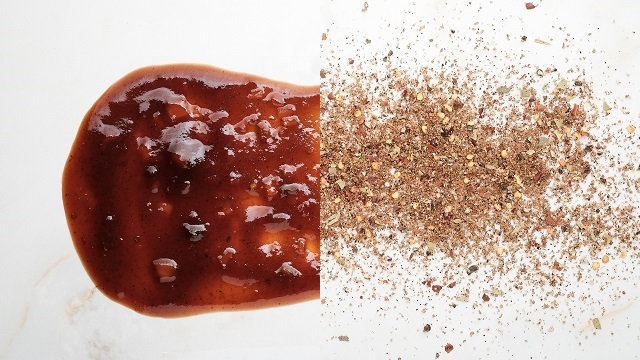 These side dishes are important to your K-BBQ experience for it adds varying flavors and texture to each bite. If you need a second (or even more) serving of kimchi (fermented vegetables and spices), kkadugi (cubed radish kimchi), sukjunamul (marinated mung bean sprouts), gamja jorim (glazed potatoes), japchae (stir-fried glass noodles), or whatever side dish is available, all you have to do is ask the server. An easy veggie side dish you can make in a flash! Although we’re used to eating kimchi as is, grilling this side dish adds a smokiness to it. It would be best to indirectly heat it by grilling it on the sides where the temperature is not too high. These spicy, fermented vegetables will become warmer, softer, and will further compliment your choice of meat. 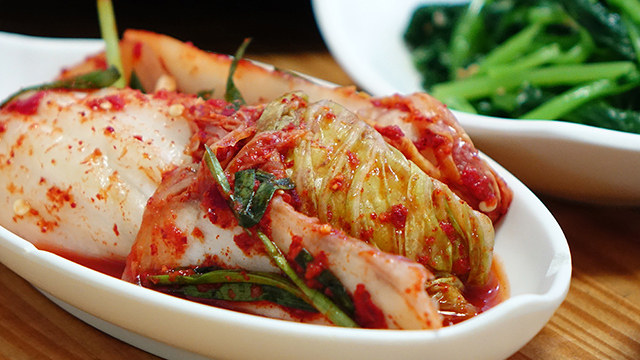 Learn how to make a simple kimchi and the right way of bottling them! Although we can eat steak that are on the pinkish side, the meats provided in Korean barbecues are advised to be cooked properly. How can you avoid undercooking and overcooking it? You can tell that the meat is ready to be flipped when you see little beads of sweat on top. Not all food items require the same degree of heat. 4 Grilled meat first, marinated meat second! 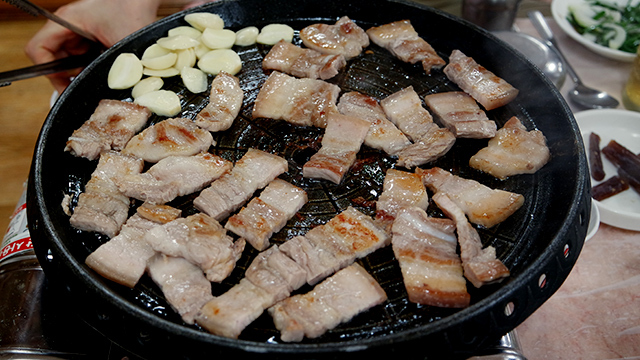 When you cook meat that’s marinated with sauce, such as gochujang (red chili paste), some of its flavors will often stick to the grill. You must avoid doing this if you don’t want to cook your non-marinated meat with the residual bits of the marinated meat! 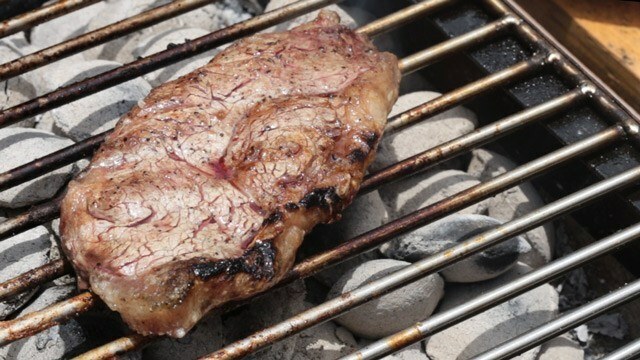 In case you want to cook non-marinated meat after grilling marinated meat, you can ask the server to change your grill so the flavors don’t transfer to the non-marinated meat. You can also ask them to change the grill if there are too many charred bits and pieces stuck to the grill. 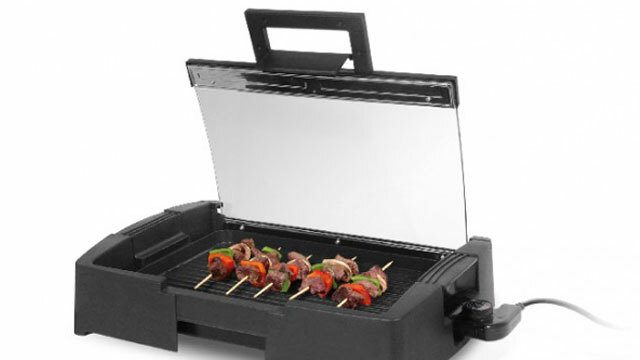 6 Don’t overpack the grill! In most cases, the built-in grills in Korean barbecue restaurants are quite small. 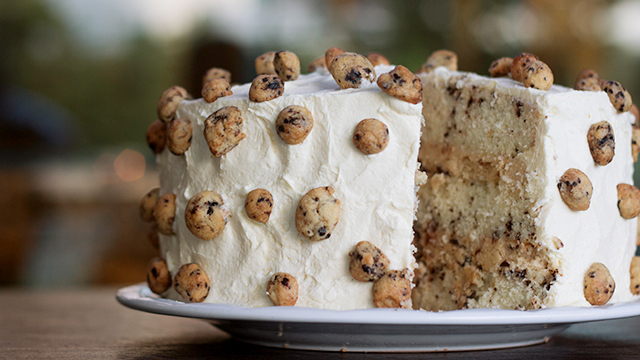 There’s only enough room for a few pieces. Avoid overpacking the grill and overlapping your choice of meat so it cooks evenly. 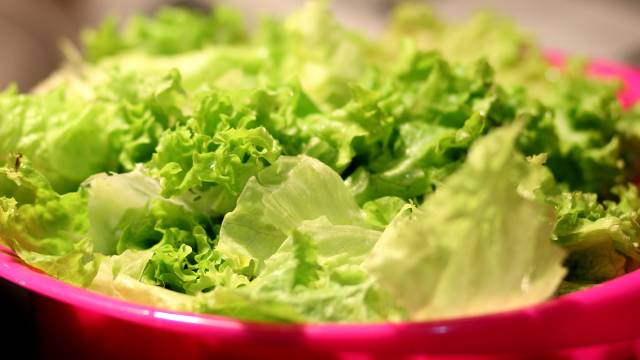 7 Don’t overfill your lettuce! Once you’ve wrapped your cooked meat and choice of banchan in a piece of lettuce, you can opt to dip it in Korean sauces such as the spicy ssamjang (sauce made with doenjang, gochujang, sesame oil, onion, garlic, green onions, and brown sugar). It’s best to not let your lettuce overflow with meat and banchan because these lettuce wraps are typically consumed in one bite only. 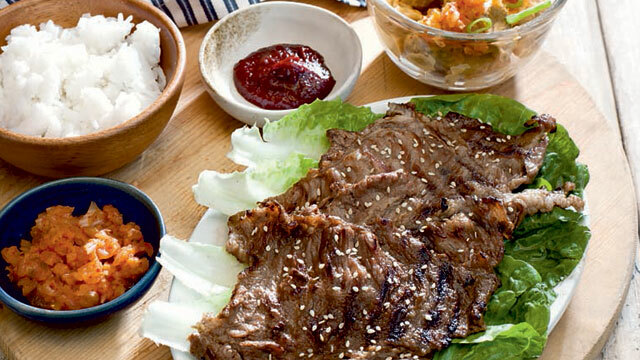 Have an authentic Korean BBQ experience at home with this easy guide! 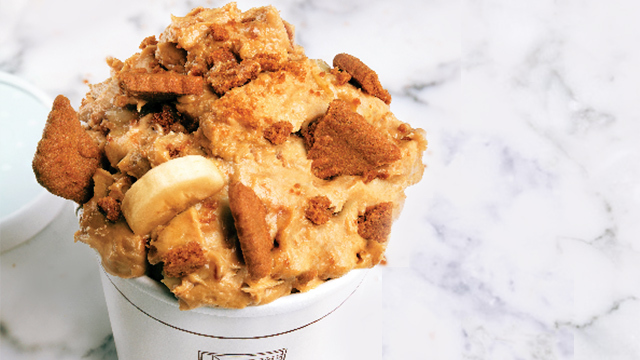 You Have To Try This New Banana Pudding From M Bakery!